We were happy to hear from Bob in New York, when he let us know he received his order of 6×37 wire rope and was impressed with the product. But we were really intrigued when he told us he was going to be installing the wire rope on his 1953 M37 Military Vehicle he was restoring. Bob belongs to the Military Vehicle Preservation Association (MVPA). The non-profit group was founded in 1976, to provide an organization for military vehicle enthusiasts, preservationists, collectors, and historians who are interested in acquiring, restoring, preserving, safe operation, and public education of historic military transport vehicles. Bob’s local unit, Empire State West, buys and restores military vehicles for display at parades, car shows, and other events to honor and support our troops and veterans. What is the most difficult aspect of the process? To understand military vehicles, you have to keep in mind that different eras- WWII, Korea, Vietnam, etc.- all used different vehicles . 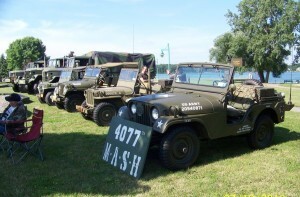 If you want a WWII jeep or CCKW (Deuce), you can spend months tracking down a suitable vehicle, and then arranging transport. 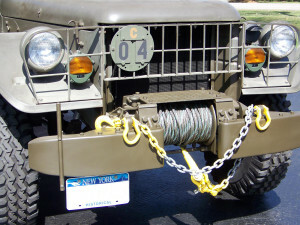 Parts are found online, EBay, at Military Collector shows, or Military Vehicle parts dealers. How long has it taken you to restore this particular vehicle? About two years, but I did not work on it every day. The hunt for parts is a big part of the fun. Military vehicles always require some type of maintenance, so there is always a lot to do. Do you have plans to restore another vehicle soon? 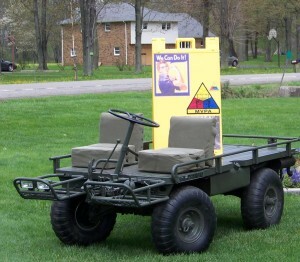 My restorations are what are called “Motor Pool” vehicles, which are MV’s that would have been used by GIs in the field. 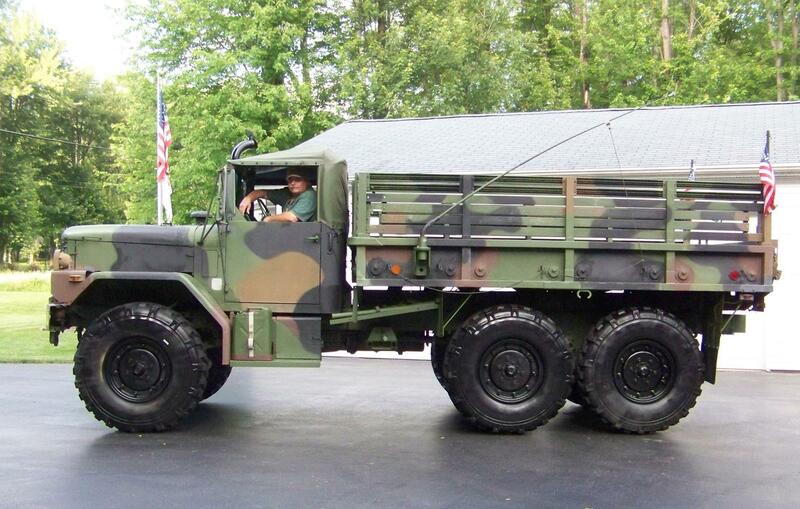 My interest is Vietnam-era military vehicles, all the vehicles I have were of that era. I am currently putting the finishing touches on my M274 Mule. However, vehicles are never really done; you are always picking up items to add to your ride. Tell us more about your local MVPA group. The MVPA is a national organization and there are local clubs all over the country. Our local group, Empire State West, has about 30 members. Some members are veterans, some are not, but all have an interest in military vehicles. All the vehicles are owned and maintained by our members, we receive NO funding, so we try to attend events that are not too far from our core members (about 20-25 miles). Also MVs don’t have a lot of creature comfort- no heat or AC, and most are open vehicles. A rain day is a no show for us! If you’re in the Western New York area, the Empire State West group will be at the Soldiers through the Ages event on Memorial Day Weekend. You can find additional events in other states on the MVPA website: MV Events. Interested in joining an MVPA? To find one in your area, visit the Find an Affiliate page.